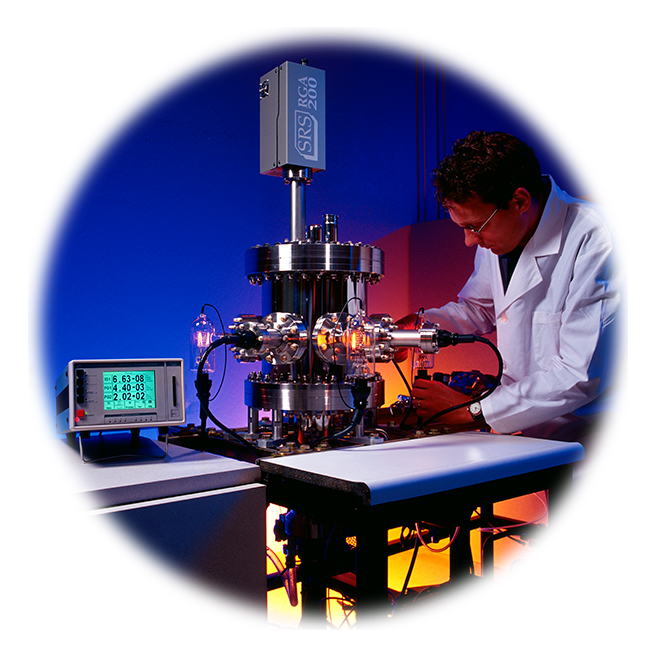 SRS designs, manufactures, and supports a remarkable range of test instruments for research and industry. 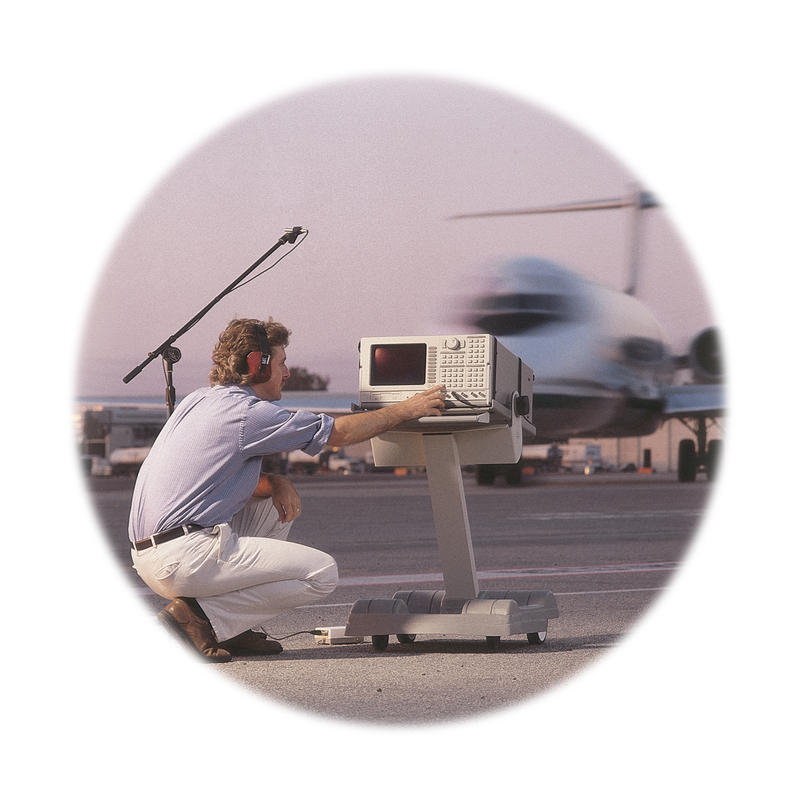 Since the early 1980s, SRS has delivered hundreds of thousands of instruments to scientists and engineers all around the world. SRS products are used in many diverse fields of research. Our lock‐in amplifiers recover nanovolt signals from noisy backgrounds. Our atomic clocks have 1 x 10-11 frequency accuracy. 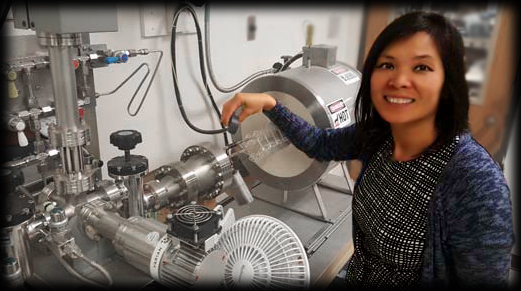 Our mass spectrometers measure residual vacuums down to 10-14 Torr. Our RF signal generators, digital delay generators and clock synthesizers provide the most accurate, most precise, and most stable frequency and timing signals available. 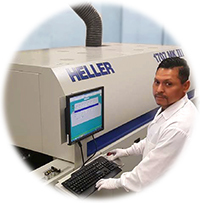 Operating from 75,000 square feet of company-owned facilities in the heart of Silicon Valley, SRS has been designing and manufacturing test instruments for more than 35 years. Our innovative manufacturing process has allowed us to maintain our renowned product quality and to offer quick delivery from stock. Product innovation has driven the adoption of SRS’s products. Recognized with R&D Innovation Awards, SRS was first to use DSP in lock‐in amplifiers, direct digital synthesis in function generators, logarithmic transimpedance amplifiers in RGAs, and rational approximation frequency synthesis in RF signal generators and atomic clocks. Over the years SRS has continuously invested in product research and development, plant, and equipment. Being privately held, the company has maintained the flexibility to invest where it sees opportunity, allowing good ideas the time needed to come to fruition. The approach has worked remarkably well. SRS has enjoyed steady financial growth and an unbroken record of profitability, with more than 90% of its ownership held by current employees. SRS delivers test solutions to academic, government and corporate users worldwide. We also license our technology to other test and measurement companies, accelerating their pathway into challenging new markets. Recently, SRS and NASA worked together to adapt the SRS RGA100 quadrupole mass spectrometer for operation in the vacuum of space. 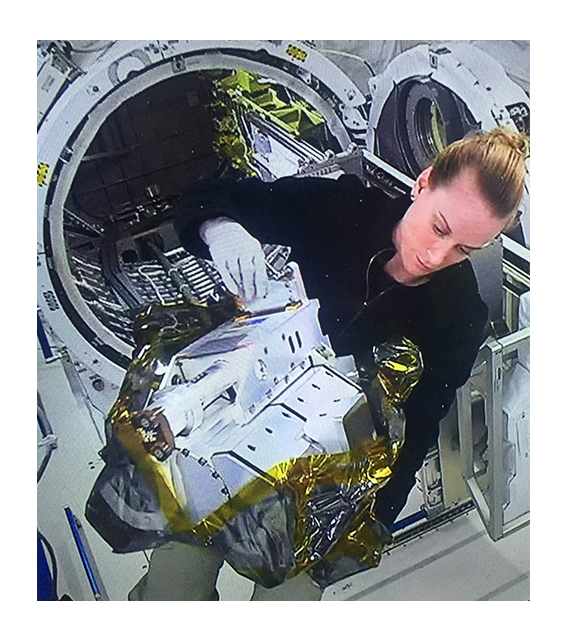 The instrument, being unwrapped here by astronaut Kate Rubins, was held at the end of the ISS robot arm. 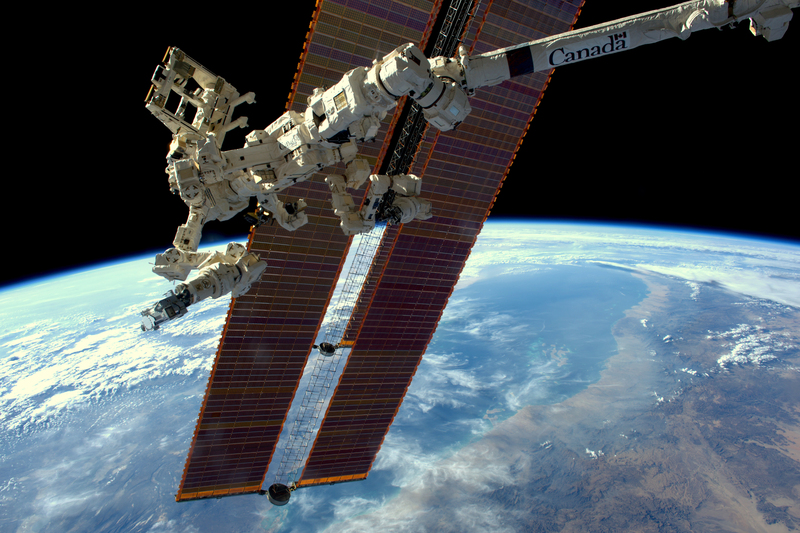 By moving the device around suspect areas outside of the Space Station, NASA was able identify the source of ammonia leaks from heat exchangers.